Brasses have high corrosion resistance and high tensile strength. 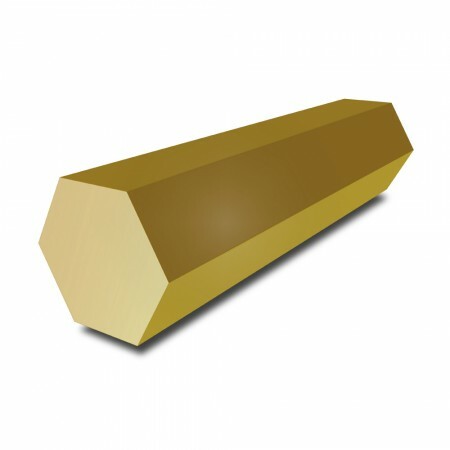 Our Brass Hexagon Bar is available in grade CZ121. A popular material for its hardness, strength and machinability, greatly improved by the addition of lead to the composition. Fabrication of CZ121 by hot working is also excellent.